I’ll say it again: that was a hell of a match. Loved that they kept going back to the arm work instead of dropping it entirely. It felt a lot more subdued than a lot of the DG I’ve seen, but maybe I’m watching the wrong stuff. I wish I hadn’t accidentally read the result while looking for this match, because I would have absolutely bought into some of the false finishes if I didn’t know better. 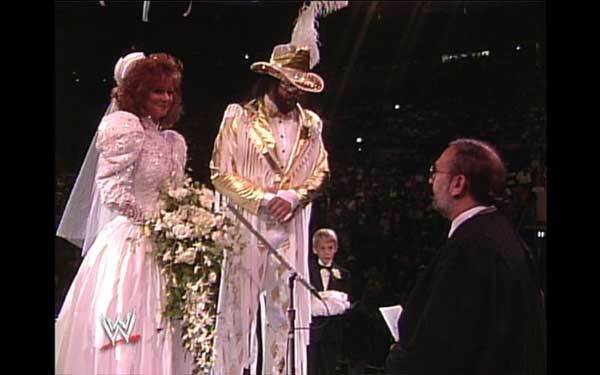 The first Wrestlemania that counts. 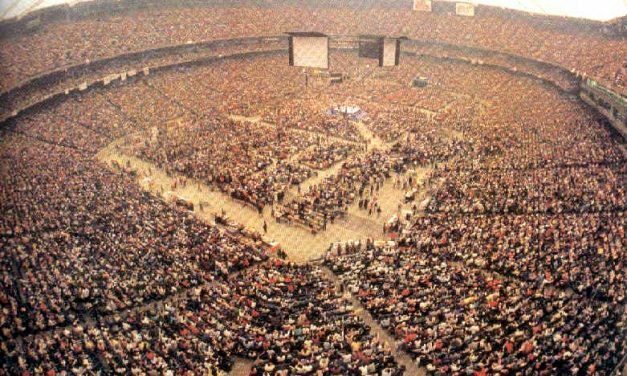 The show that shaped what Wrestlemania would become and one of the most important wrestling shows of all time — Wrestlemania 3. Get ready to rumble as we review is the first-ever televised WWF Royal Rumble featuring Jake the Snake Roberts, Sam Houston, The Killer Bees, Hulk Hogan, Andre the Giant and many more! The match made in heaven and the match made in hell, Bret Hart vs. Mr. Perfect’s classic battle for the Intercontinental Title, The Bushwackers and much more at WWF’s SummerSlam 1991. The perfect recipe for the post-Christmas down? The Sterling Eyes podcast review of Wrestlemania 1!